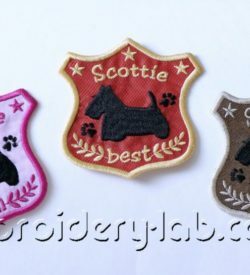 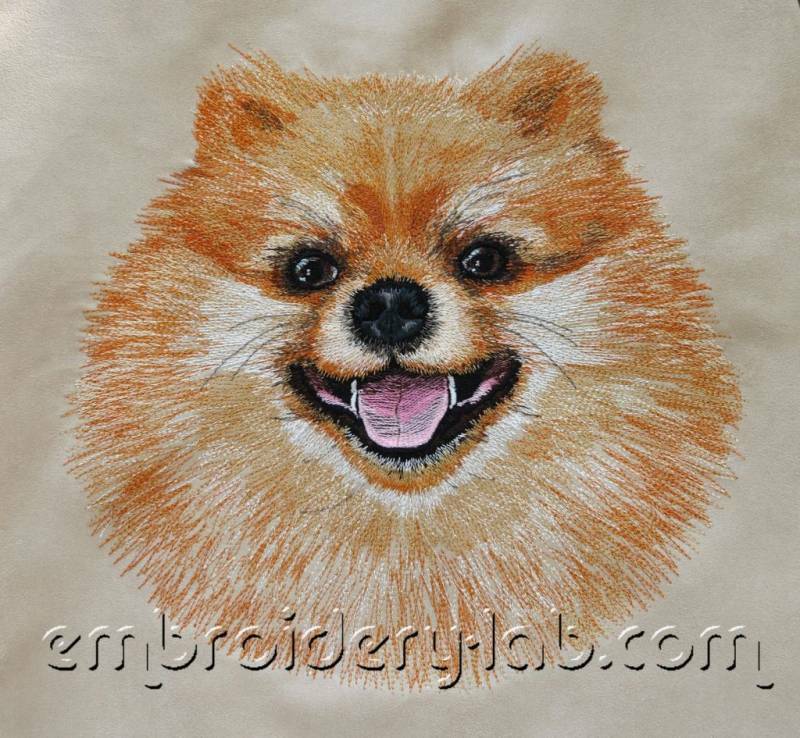 Note: Use beige or gray fabric for the embroidery. 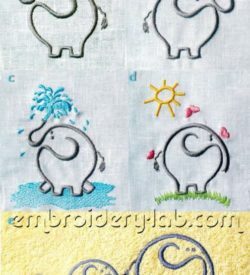 You can also find the additional design divided by 2 parts enclosed. 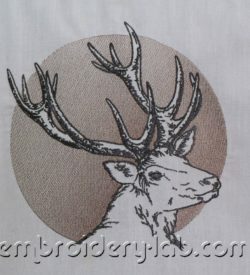 Code: deer 0001 Size: 192.4 x 198.4 mm (7.57 x 7.81") Divided design enclosed Please note that this design is a DIGITAL pattern only. 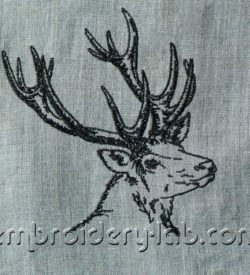 Code: deer_0002 Size: 139.6 x 146.2 mm (5.50 x 5.76") Please note that this design is a DIGITAL pattern only.